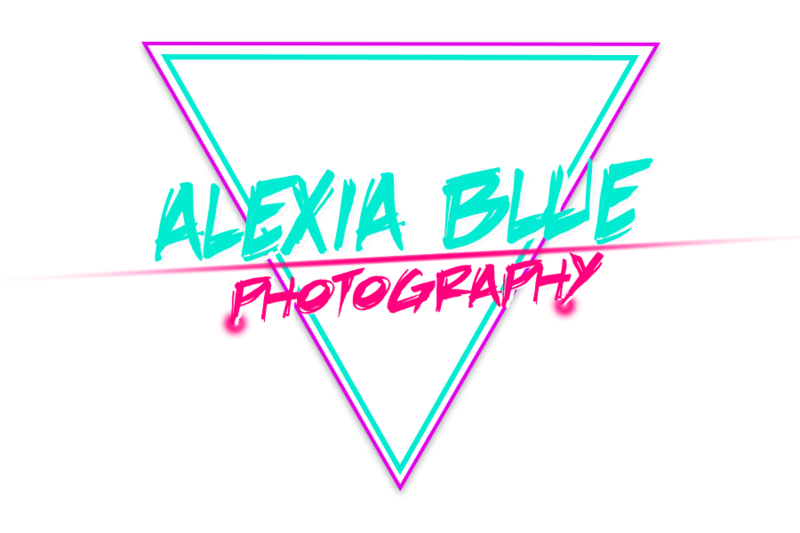 My name is Alexia Blue and I am a North Carolina based photographer and journalist. 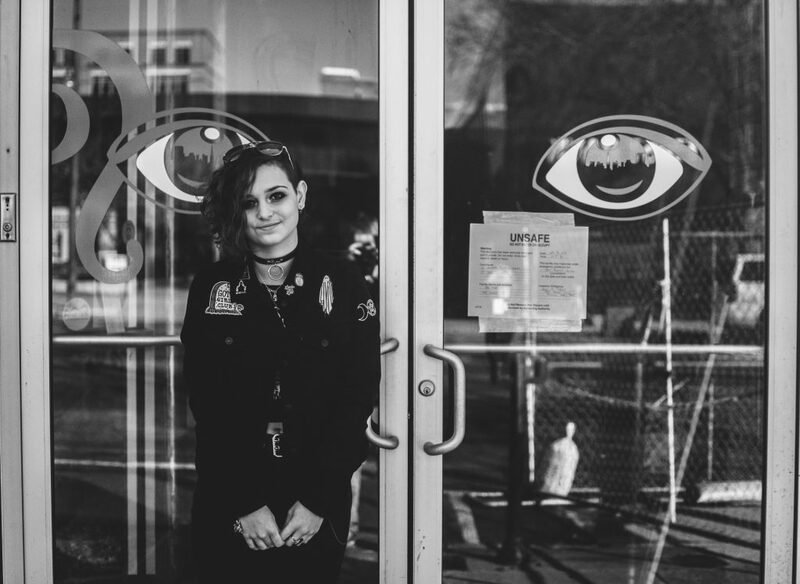 I have been shooting since I was 14 and have dabbled in just about every type of photography you can think of. From concert photography to weddings and fashion shows I have had the incredible opportunity to capture images that speak volumes to people.